Even if you don’t have a lot of room, you can still exercise your green thumb with a fairy garden. They’re perfect for tiny spaces! Not everyone has the luxury of having the physical space for a garden. Apartment dwellers or even people who were born without a green thumb can enjoy a small fairy garden on their desk or a window ledge. 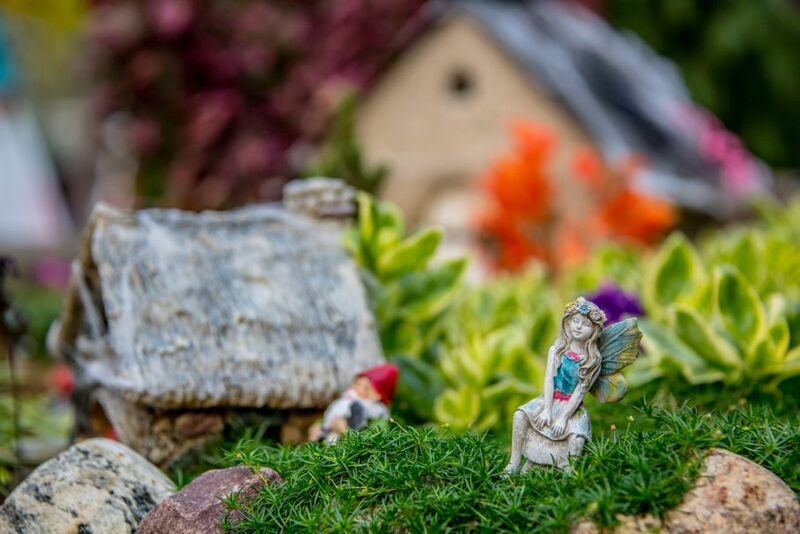 Fairy gardens have been around for more than 100 years although it has been only in the last few years that they have experienced a resurgence in popularity. It’s believed that the first fairy garden made its appearance at the Japanese Pavilion at the Chicago World’s Fair in 1893. Today’s fairy gardens contain miniature living plants and create a small scene complete with furniture and other accessories. The story is that fairies come to live there after dark. 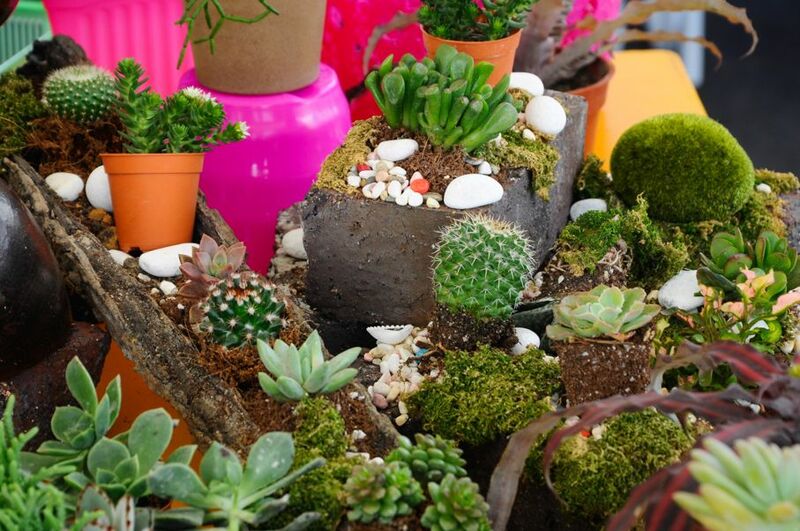 Due to the growing popularity of fairy gardens, many garden centers sponsor how-to classes on how to make one. Where I live, for about $25 you can buy a container, the soil, two plants, and one accessory to complete your fairy garden right then and there. Of course, additional accessories are also available. 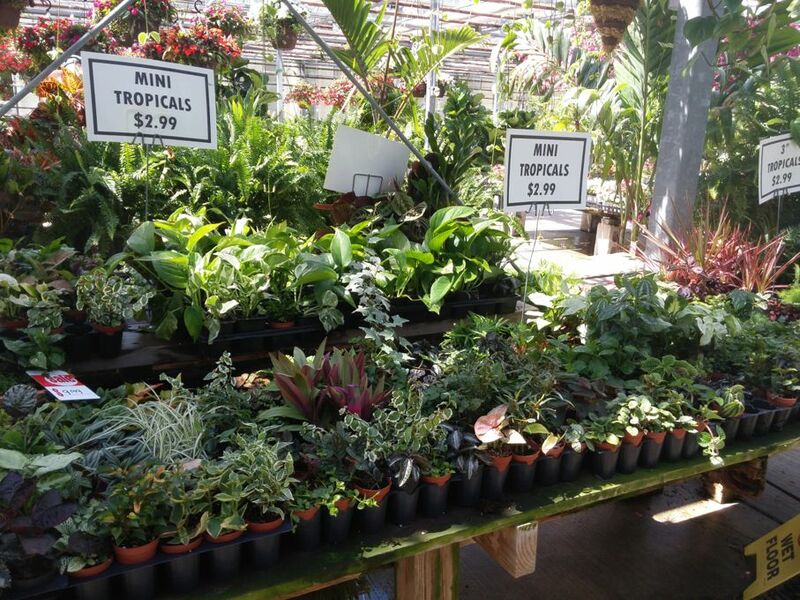 Experts are on-hand to give ideas and help you choose appropriate plants that coexist well. For example, it would not be a good idea to have a cactus in the same fairy garden as baby’s tears (Soleirolia soleirolii), which require constant moisture. 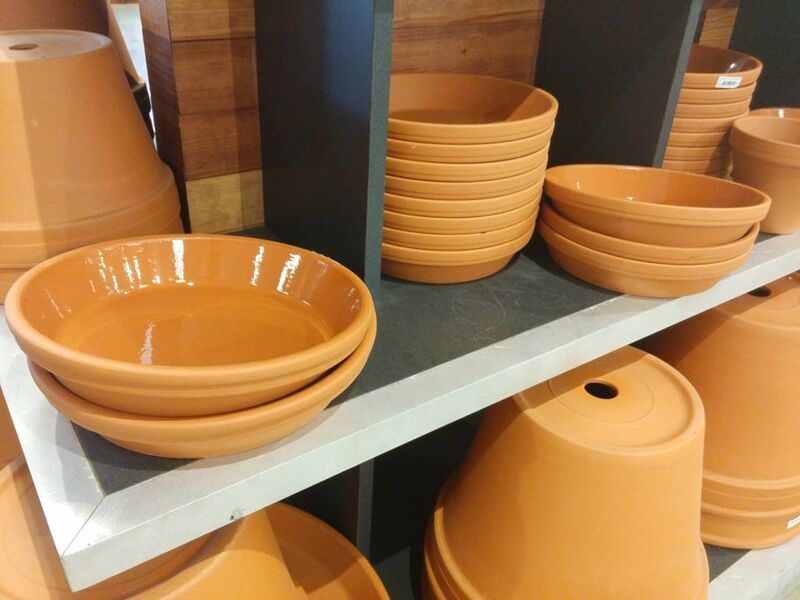 A container: You can buy something new, or repurpose an old container you already have, such as an old pot, a washtub, a hanging basket, etc. As long as a container is on the wee side, it can work for a fairy garden! Perhaps the most important part of planning a new fairy garden is selecting a proper container. Most fairy gardens are planted in shallow dishes to fit the size of the space where it will be displayed. Some large and elaborate fairy gardens may also be constructed in backyard gardens around water features. Part of the fun of creating a fairy garden is when people unexpectedly come upon them. Hiding little surprises such as mushrooms, small animals, or fairies in the garden adds to the fun as well. 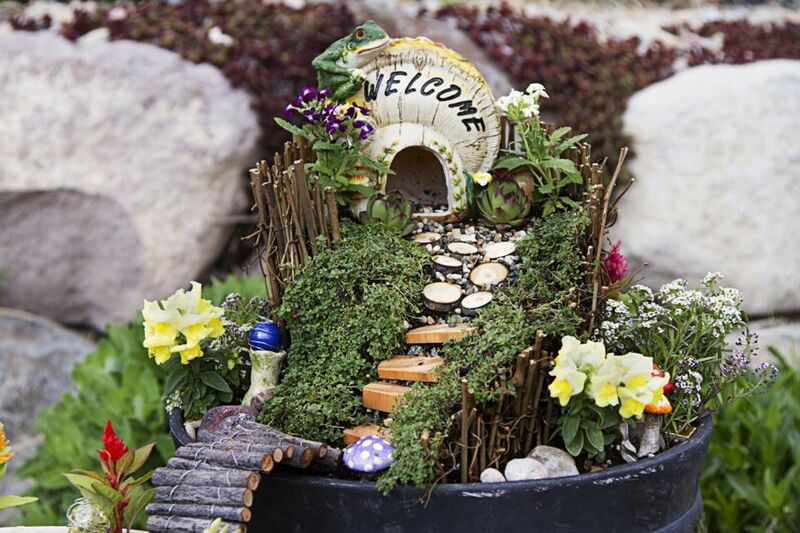 Since fairy gardens are so popular, accessories are abundantly available at garden or hobby stories. 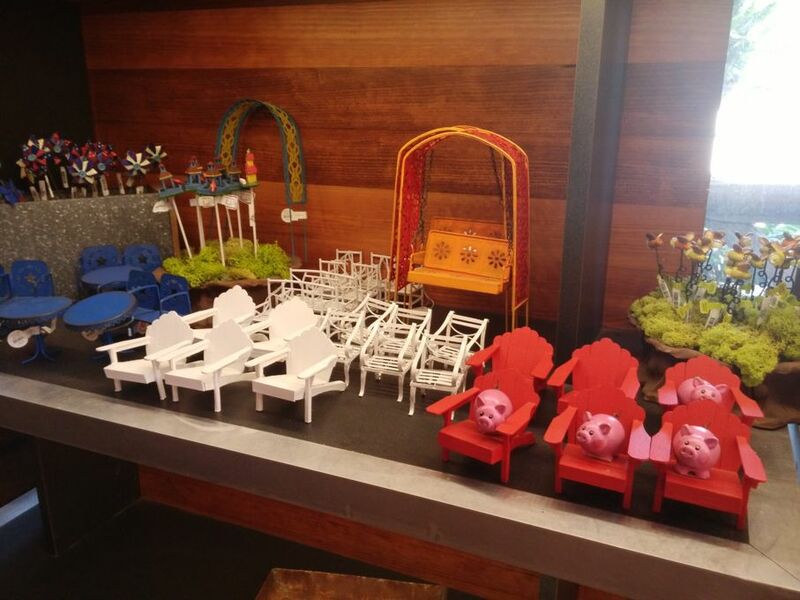 You might also browse the dollhouse section of your nearby hobby store for something that catches your eye, such as a dining room table with chairs or a small set of china dishes. Most fairy gardens also have small rocks that serve as a path that winds thru the garden or larger stones laid to resemble stepping stones. The rocks keep the soil from blowing away when displayed outside and gives color to the display. 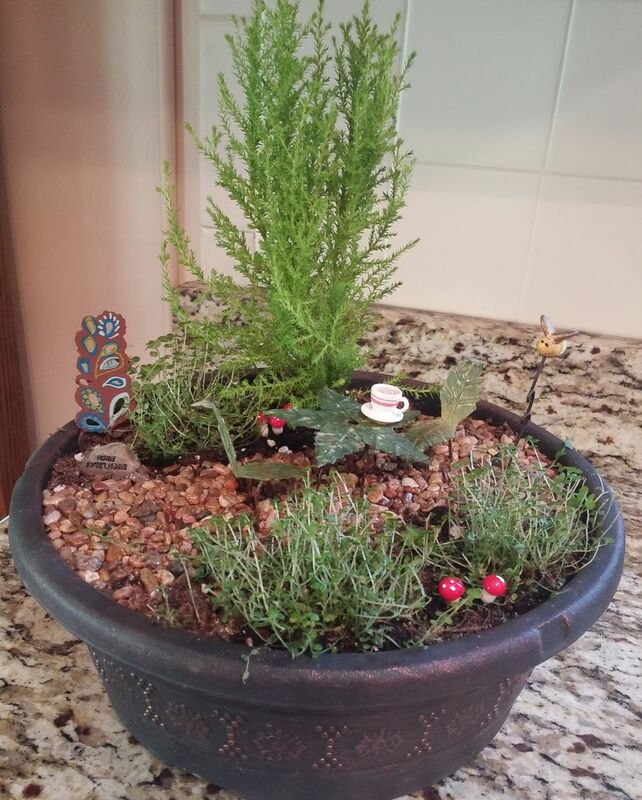 Small plants for your fairy garden can be found at a local garden center. Depending on the time of the year, you might also be able to use small volunteer trees (especially those growing from maple tree seed pods) that have sprouted up in your yard. Be sure to look for the fullest and healthiest plants. Sometimes those can be separated and used in two different gardens. Purchase small plants as they will grow and may end up becoming too large for your fairy garden. If so, replace them with smaller plants to keep your garden looking fresh. Popular plants for fairy gardens are fairy vine (Bauhinia corymbosa), Platt's Black AKA brass buttons (Leptinella squalida), dwarf grasses, ferns, miniature evergreens, hens and chicks (Sempervivum tectorum), succulents, wooly or creeping thyme (Thymus pseudolanuginosus), lavender (Lavandula spp. ), Selaginella (spikemosses or lesser clubmosses), and miniature varieties of daisies, roses, and African violets. After you choose a container, a layer of rock should be laid on the bottom of it to allow for proper drainage. Keeping the garden watered properly will be equally important. Small plants are especially susceptible to root rot from overwatering, but underwatering in a shallow dish is also a potential problem. General potting soil should be used to fill the container to about a half-inch below the rim. Place the plants in the soil at the same depth as they were growing in their original pot or in the ground. Add accessories and wait for the compliments! A fairy garden can be like a miniature version of a big backyard, only it’s much easier to create a beautiful landscape in a tiny space! 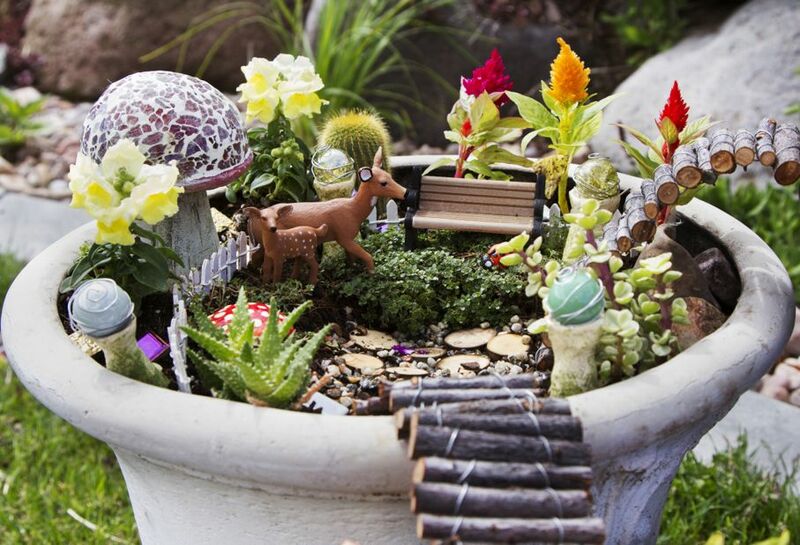 By paying proper attention to the “little things,” your fairy garden can bring you joy all year-round!